On October 25th, 2018 AI Time Journal organized a conference call between the students of PSYEC engineering college and Hoa M. Le, lead data scientist at NextSmarty. 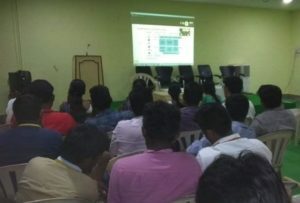 The goal of the session was to allow the students to ask detailed technical questions about AI, Machine Learning and Deep Learning techniques. Mr. Hoa M. Le provided valuable insights from his experience in the industry and developing cutting-edge AI and deep learning applications. The session is part of a collaboration in Artificial Intelligence to enable mutually beneficial interactions between academia and the industry. Follows the transcript of the session kindly provided by PSYEC, whom we thank warmly for their contribution. The main objective of our Institution is to produce skilled, globally competent graduates by giving an exposure in emerging technologies for their immediate employment / Entrepreneurship. Industry-institute interaction (I-I-I) is the most important activity for bridging the gap and mutual benefit of industries as well as institutions. I-I-I can also increase the research and development activities in both industries as well as institutions which further leads the nation to grow technologically and socioeconomically. 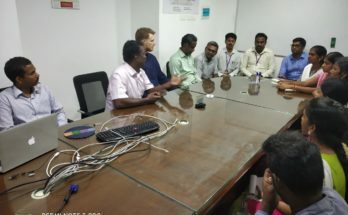 After signing MoU with AI TIME JOURNAL, we had online Interaction sessions between students and industrial experts in the field of Artificial Intelligence. Yes, Of course. Already I have shared the AI and Machine Learning – Tutorials and Resources related documents to start learning the basics of AI and ML. Some of the tutorials are prepared myself, others are suggestions from people who work in AI/ML. Tensorflow Lab, Pytorch Labs have to be set-up for hands-on training. Nowadays, Industries are looking for innovative solutions from academia to meet their business needs of higher productivity and lower costs. The exponential growth of AI is changing the future. Professional graduates need to have familiarities in the field of Cross-validation technique, Deep Learning, Kernel, Python, Data analytics, Pytorch, etc., Moreover, professional students should update themselves in Industry based developments. 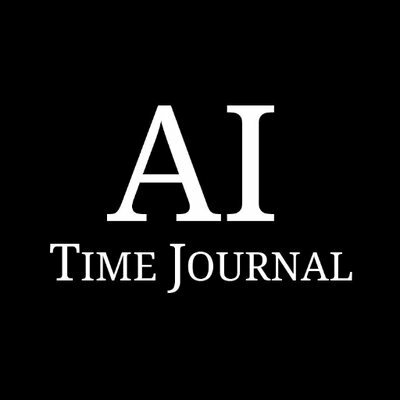 Details of Top AI research companies and their job requirements are published in www.aitimejournal.com and you can get more information about online AI/ML courses in Udemy. Job opportunities in A.I are Data Scientist, AI/ML programmer, Big Data Analyst, Academic Researcher, etc. Mr. Hoa M.Le, Lead Data Scientist atNextSmarty – a Hanoi-based startup which provides on-premise solutions for personalized recommendation service. It is an interesting field to solve many real-world problems with artificial intelligence. A.I. / Machine Learning is all about machine automation at higher-level logics which minimize as many human instructions. Deep Learning is concerned with emulating the learning approach that human beings use to gain certain types of knowledge that is feature extraction. Machine Learning provides the system to learn automatically without human invention and predicts the actions accordingly. Q: Applications of Neural Network in AI development industry like NextSmarty. Neural Networks are simulations that are similar to the processes of the human brain. It acquires knowledge through learning the data continuously. Q: Why is Python preferred in AI/ML development rather than JAVA? Python is a simple universal language used to develop the programs for Machine Learning and Deep Learning framework that act as a high-level API. Q: What is Reinforcement Learning in Neural Network?  It is a type of machine learning and allows machine and software agents to automatically determine the ideal behaviour within a specific context. 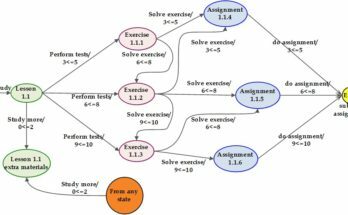 Reinforcement learning solves the difficult problems more accurately. Q: How hard to handle the fake data or missing data? It is an open research area. 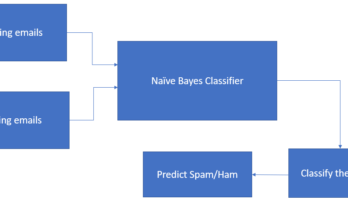 In NextSmarty, we are using a dedicated Machine Learning Framework based on clean data likelihood which will give the best solution to the data analysis. The session was highly interactive and informative. Students have gained lots of beneficial information in the field of Artificial Intelligence which will be greatly helpful for enhancing their employability skills. Mr. Martin’s valuable insights and guidance definitely create a unique pathway in the field of Artificial Intelligence in our college. Mr. Hoa M.Le’s has inculcated the curiosity and interest towards the learning of AI by clearing the doubts related to AI, ML, Deep Learning, Neural Networks, etc., of our students. The session was very informative and useful to understand the key concepts of Artificial Intelligence. We are expecting more such sessions from you to enhance the knowledge of our studets in the field of AI.